The Self-Styled Siren is one the absolute undisputed best blogs on classic film. And this past week, it has played host to a most noble endeavor: For the Love of Film Noir Blogathon. Everyone from the New York Times to Leonard Maltin has been, in at least some form, involved in promoting awareness of the need to preserve these ever so precious pieces of smoky black and white celluloid. 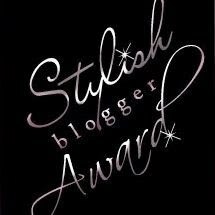 A true army of bloggers joined forces to promote the cause and the results have been fascinating to say the very least! Hop on over to the Self Styled Siren to read… to remember … to raise awareness … to really make a difference!